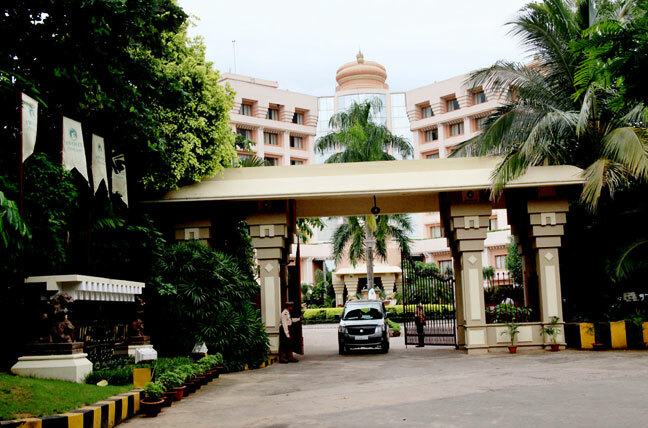 A beach resort located 7kms from the railway station and 75kms from the Bhubaneshwar airport, this abode has 69 rooms. 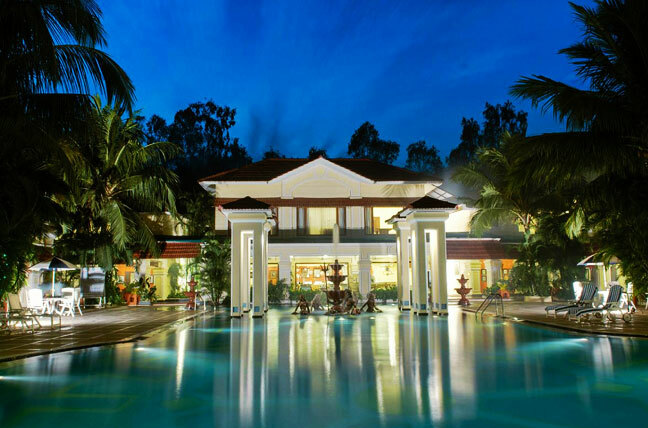 The hotel's multi-cuisine restaurant offers Indian, Continental, American and South Indian cuisine while its travel desk takes care of the travel needs of its guests. A 3000sq. ft hall is an ideal conference space, which can accommodate 300-500 people. 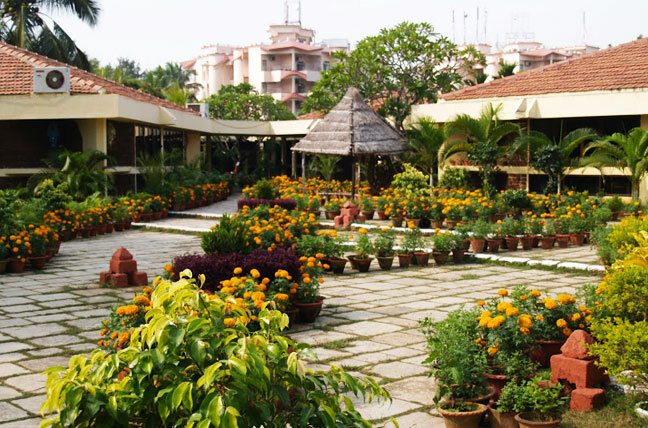 An amphitheater, an open-air discotheque, and an in-house library makes your stay enjoyable here. 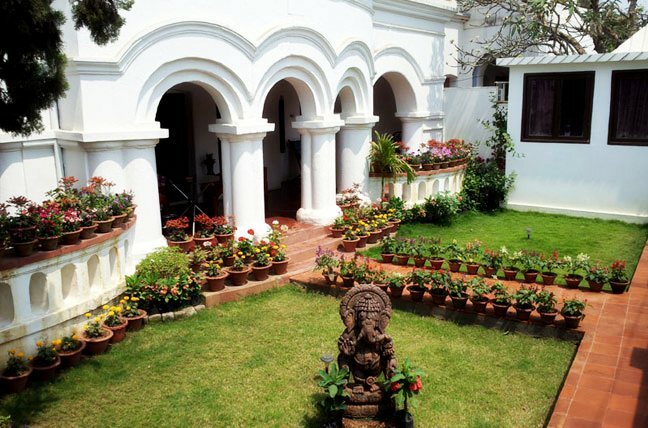 This abode is set along the Puri beach, and is a favorite with the leisure travelers. 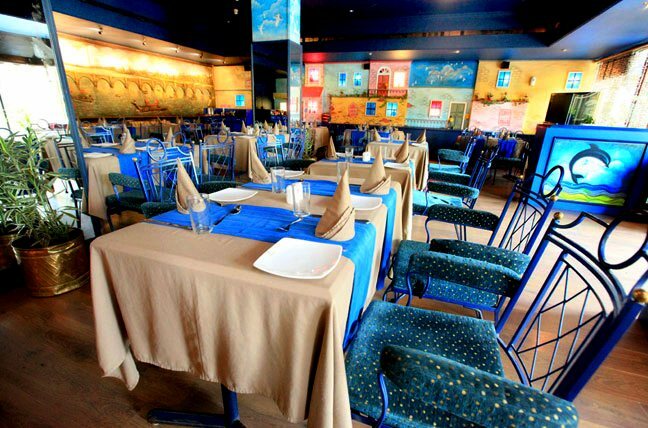 The hotel's multi-cuisine restaurant offers Indian, Continental, American and South Indian cuisine while its travel desk takes care of the travel needs of its guests. 'Coral Den'- the spacious conference room can accommodate about 25 people. 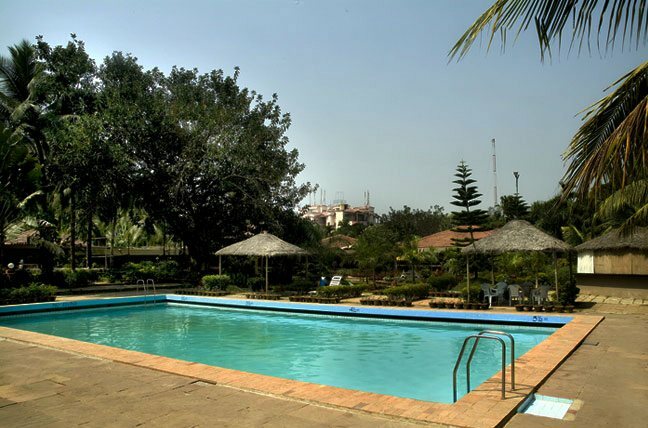 An amphitheater, an open air discotheque, a swimming pool and an in-house library makes your stay enjoyable here. 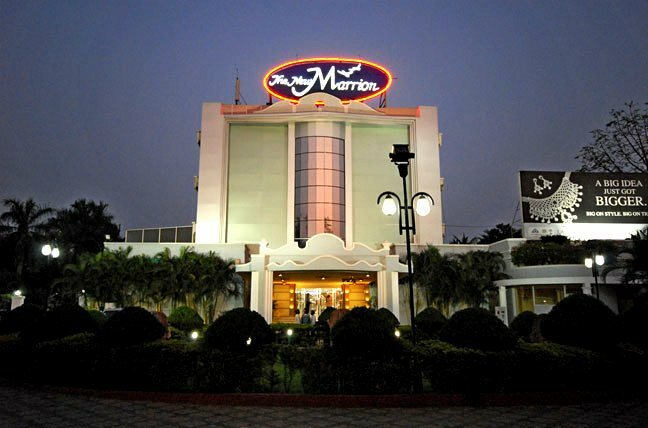 Address : Swargdwar, Puri, Orissa - 752 006, India.